Hello and welcome, Shapes & Shapettes! 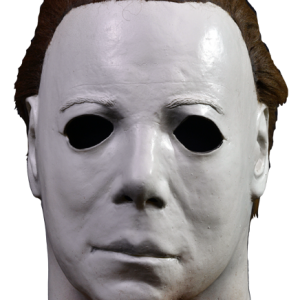 With the blessing of Sir Derek, I’m proud to introduce the Michael-Myers.net Artist Spotlight series! I will be interviewing some of our beloved artists in the community and learning all sorts of cool things about them and their craft. 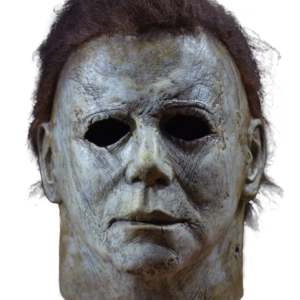 First under the microscope is one of the most prolific artists – not only in the Myers community – but the mask/prop/special effects community as a whole. Nick Mulpagano is, of course, the man behind the incredible Handiboy Studios and seems to always have some new trick or project up his sleeve. Zac Crook: How long have you been working on masks now and how did you get your start in the hobby? ZC: Was it a full-on haunt with sets and everything? Did you start making masks to supplement the haunt, or was the haunt an excuse to be able to show off and use your work? NM: I had to build it and take it down myself, so the sets were simple but effective enough for a good scare. The name of the house was “Horrors of Hollywood” – focusing on horror movie figures. 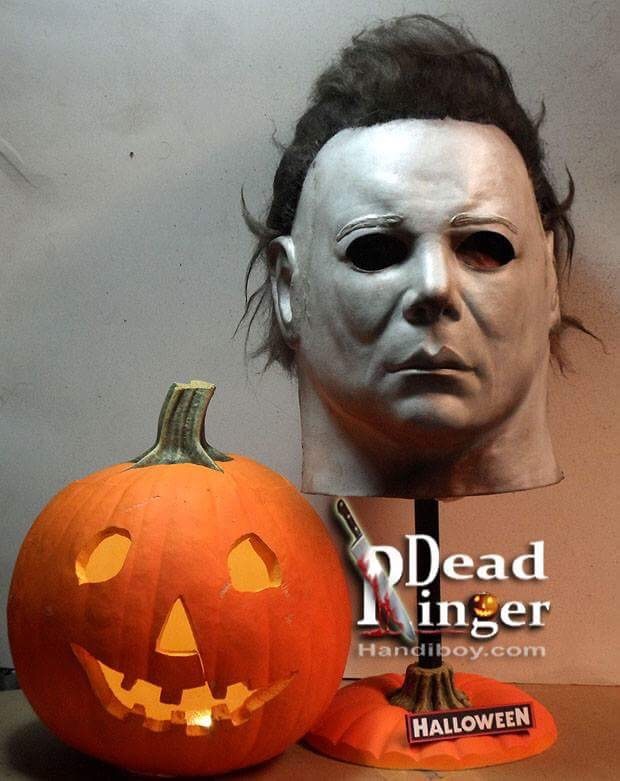 Merchandising was not what it is today; movies were not as rapidly merchandised with masks as they are today, so i learned to make my own masks for my HH. People wondered where I got them, since characters like Freddy and Chucky had not been merchandised yet. ZC: Did you have any mentors when you started sculpting and painting, or did you have to jump in and figure it out yourself? How old were you when you started with the Haunt and making your own props? NM: Hmmm… Maybe late. About 30. 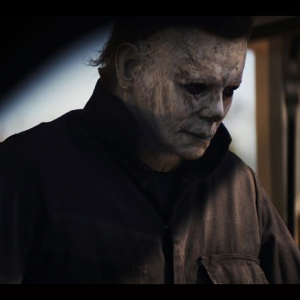 ZC: There has been much talk of your use of plastic molds, and you mentioned in your Chasing Halloween DVD that they will not wear out like the traditional plaster kind. Can you tell me a little more about why you prefer this method? Do you use it exclusively? I have taken over 200 pulls from my first mold with zero detail loss. It works on a process of building up layers of latex. I’ve had people who bought my ”how to” DVD say that they were now using the method also and love it! ZC: 200 pulls is a very remarkable number! ZC: Would you say your friends and family are all supportive of your work? 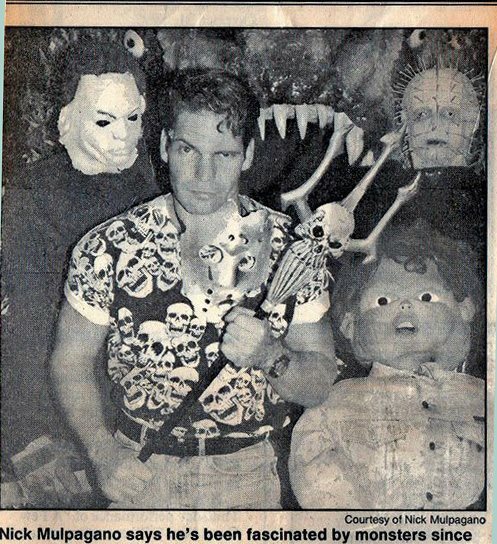 NM: 30 years ago, I came up with the idea of making artificial pumpkins. I made a mold of a pumpkin, filled it with “Great Stuff” foam insulation and carved it. This was years before they were commercially available. ZC: I think Fun-Kins owes you some money! NM: [Laughs] I still use the same pumpkins every year. I think they’re over 30 years old! 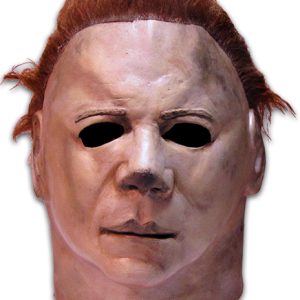 ZC: Folks in the Michael-Myers.net community appreciate you for your creative, and a lot of times, innovative ideas. 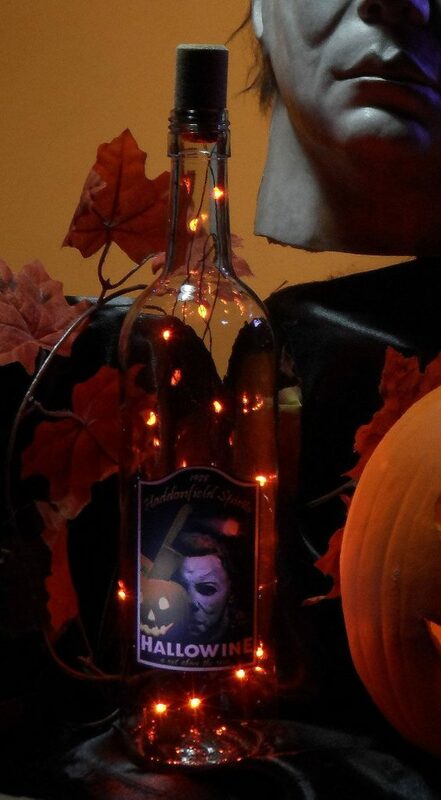 Projects like “Tattooman”, “Jokerman”, Myers wine bottle lights, and painted pumpkins come to mind. Are you cooking up anything crazy-cool currently that you can drop a few hints on? 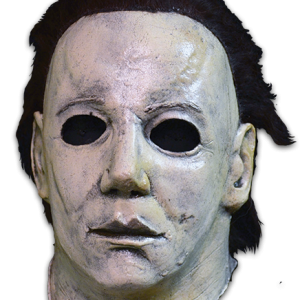 NM: One of the major complaints about latex masks is the rot factor. I’m developing a new type of casting material that will not rot; zero maintenance. It’s similar to vinyl, but it’s not vinyl. Vinyl needs to be heated in steel molds. I don’t think my wife will like me taking over the oven to cook my masks. [Laughs] But this looks promising. ZC: That’s extremely exciting and I’m sure I speak for everyone when I say “keep us posted”! Your descripion of the vinyl casting process reminded me of the Creepy Crawler bug maker from the 90’s. Remember that? With the goop and metal molds that went into the little oven? The ones I had when I was a kid were a “reboot”? 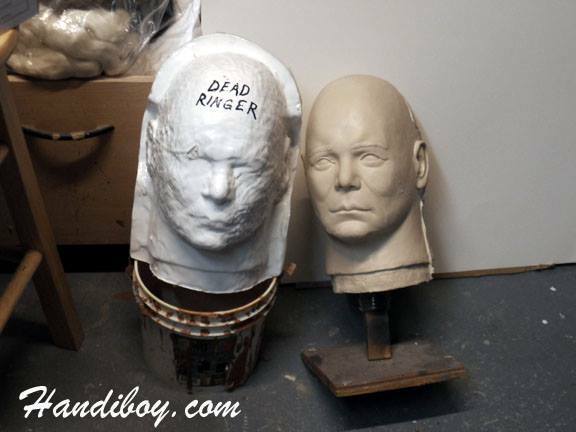 ZC: What can you tell me about how the Dead Ringer project started? 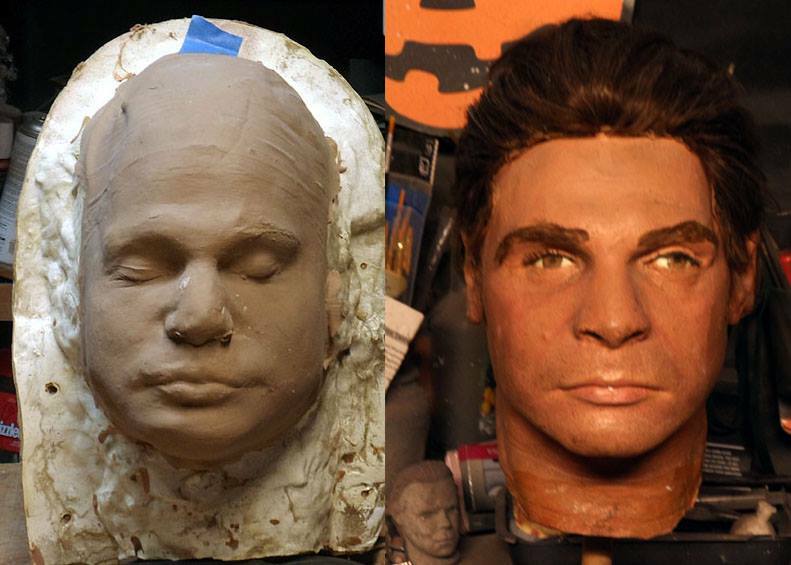 So, we do it again with the correct life cast and better references. [The] Dead Ringer was released October 31, 2017 [to] great reception! 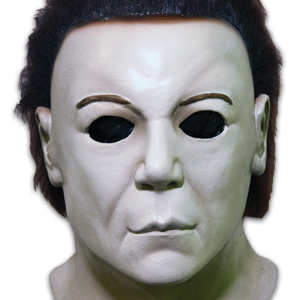 It’s becoming my most popular mask [and has] been picked to be the official mask of 2018 Las Vegas’ Halloween celebration, “The Night HE Came to Vegas” and John Carpenter Day. 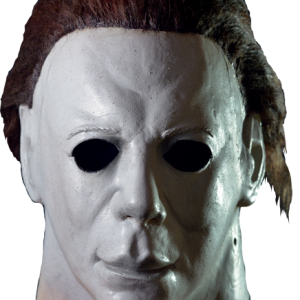 NM: Many people ask me what my favorite mask is of the [ones] I make. I have two. [The] first is “Coverman”. 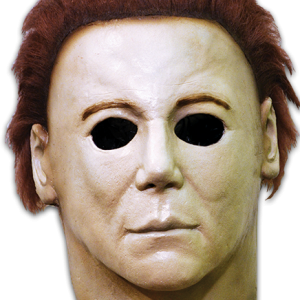 This mask was created from my ”Proto Program” where a person pays a fee to design a mask using one of my blanks. We then brainstorm ideas. I do all the work creating the mask. The customer gets to name the mask, gets the proto and receives royalties if (s)he chooses to add his/her design to my mask line. Lee Lawrence came up with the idea of painting the H4 cover on a blank. All 20 limited copies sold out. 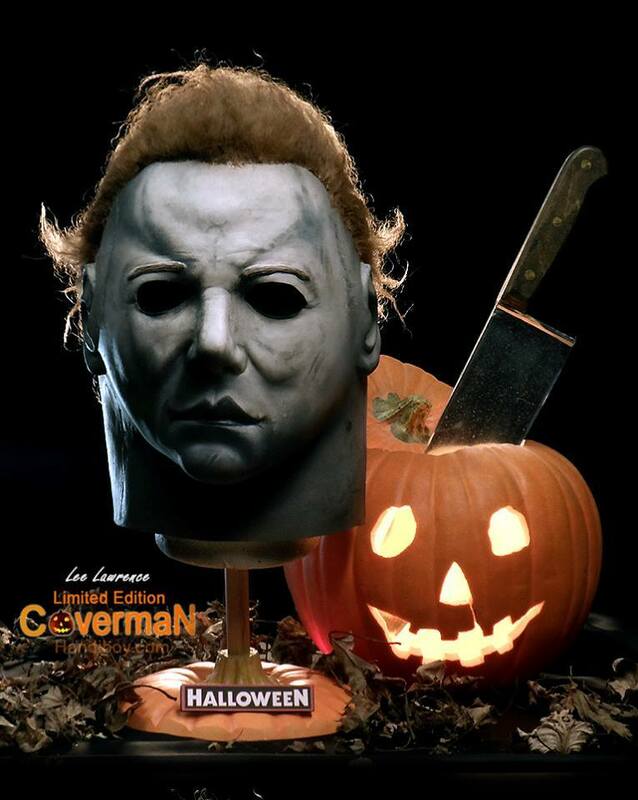 Lee made enough in royalties to pay for his mask. 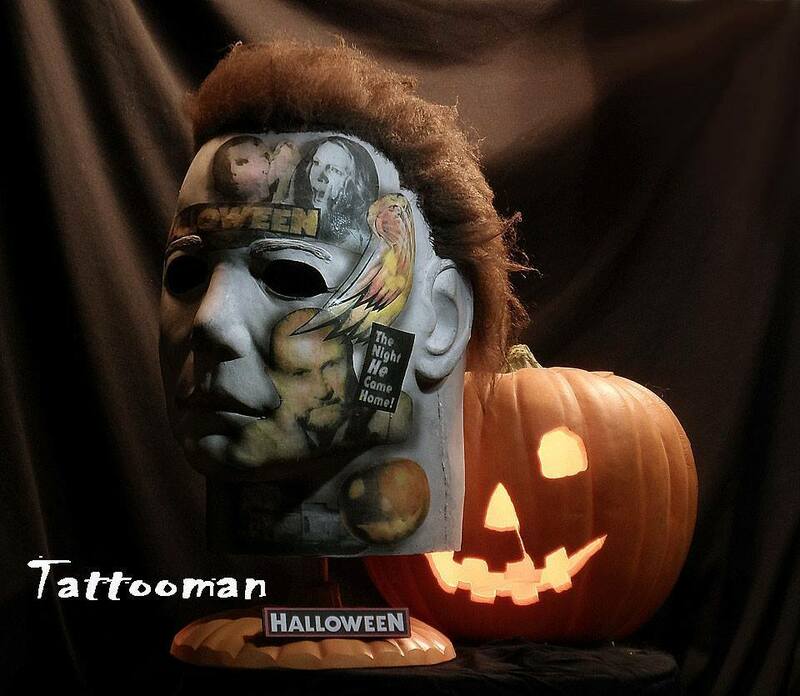 NM: My 2nd favorite is “Tattooman” – a talking mask. 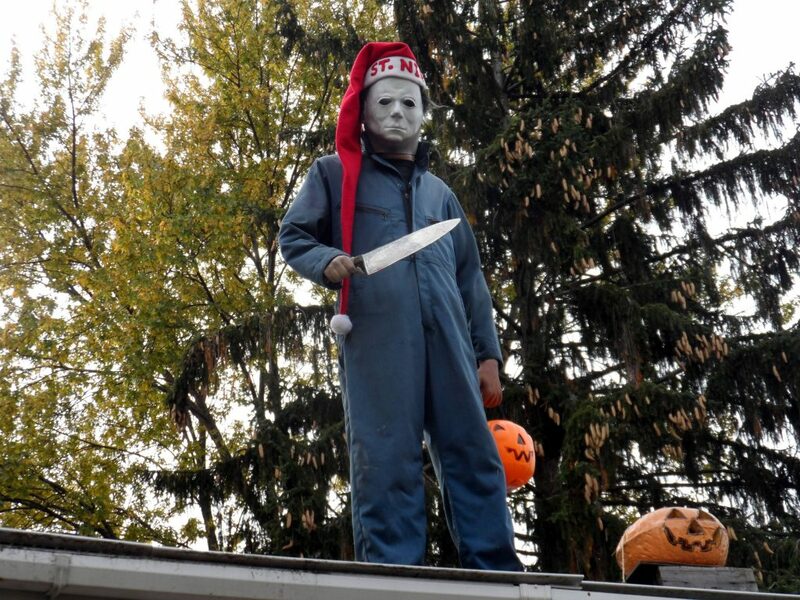 He recites lines from the HALLOWEEN movie. [A] very unique concept. 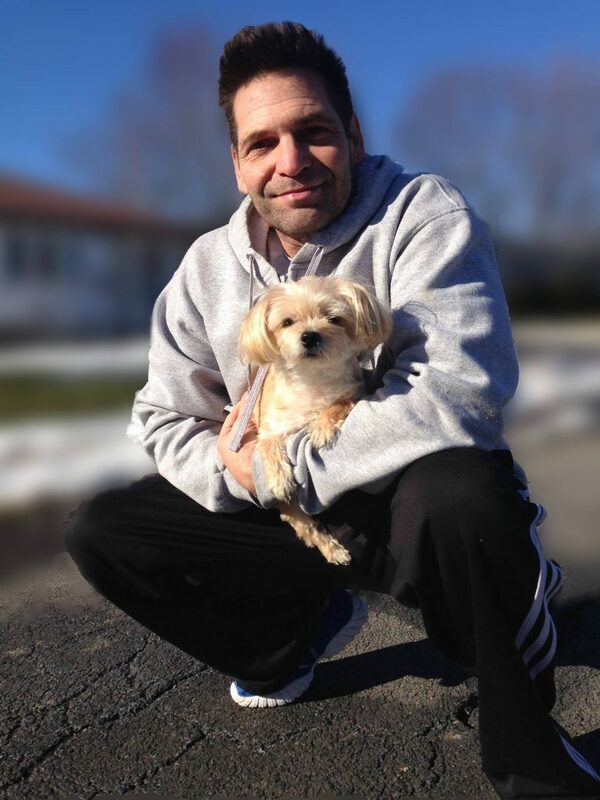 ZC: Nick, I want to thank you very much for taking the time to share all of this with us. I really enjoyed talking with you. NM: My pleasure, my good man!